Which works pretty well, until I try and compile with luatex. 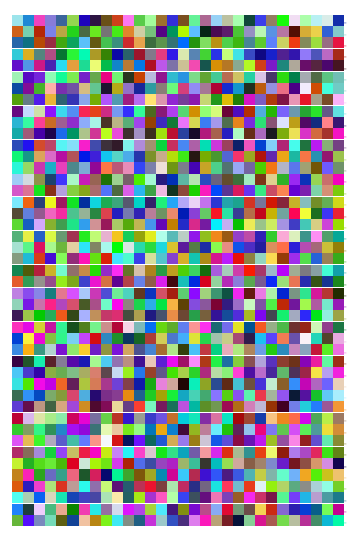 What is the nicest way to generate random colors (either directly or via generating 3 random numbers), that is compatible across both pdftex and luatex? I suspect something involving pgf is the answer. Or maybe just a condition with one branch for pdftex (that looks like the current), and one for luatex (that maybe invokes a tiny snippet of luacode). with both pdflatex or lualatex. I guess that, when random numbers will be available also in xelatex, a common interface will be added to the LaTeX kernel. There is also the lcg package (short for Linear Congruential Generator), that works with all compilers, including lualatex. The package provides a command \rand to generate a random number and store it in the rand counter. For use in \definecolor you should convert the counter with \the\value. You can set the bounds of the random generator with the package options first and last, and optionally change them within the document using the \reinitrand command. The default seed is based on the system clock, using the minutes as unit (so the output will change only once per minute). You can also provide a custom seed. Not the answer you're looking for? 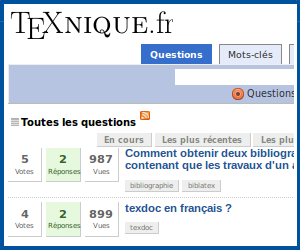 Browse other questions tagged pdftex color luatex random or ask your own question. What could cause pdflatex/lualatex to halt compilation and freeze?